A famous hot spring spot, Atami is easy to access from Tokyo. Kotodamaya has some recommendations there for travelers. If you go there, please let us know. 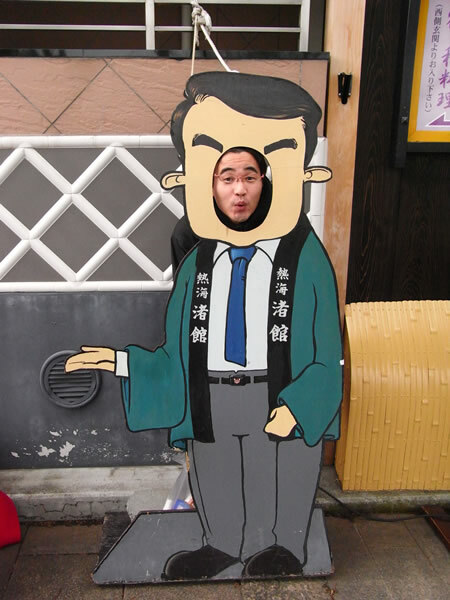 This photo was taken in front of the Nagisakan (Ryokan).